You are well versed with the benefits of advertising on Facebook and the massive reach this platform can give your business, but have you wondered why you have not seen an increase in traffic or conversion in spite of spending so much on Facebook ads? Clearly, something’s amiss. In all probability, your Facebook ad is not reaching the right people – those who would be interested in your products or services. No matter the duration of your ad or how visually appealing you make it – nothing matters if you are not communicating to the right audience. Simply put, poor targeting is just money wasted. 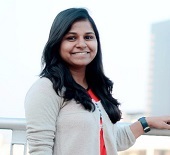 Facebook offers a wide range of tools to optimize your business’ presence on the platform. One such helpful tool is Audience Insights. This tool helps you discover the right set of audience who are likely to be interested in your offering. Audience Insights goes deeper than just narrowing down users basis location, gender and age, it also considers more detailed factors such as their interests, jobs, relationship status, past purchase behavior and more. By looking into multiple data points, this tool is able to define a specific target audience for your ad which results in more engagement. For instance, if you are advertising for a Japanese restaurant, instead of selecting those who enjoy eating out, you rather include those who have an affinity for Japanese or Asian cuisine in order to speak to a more relevant audience. 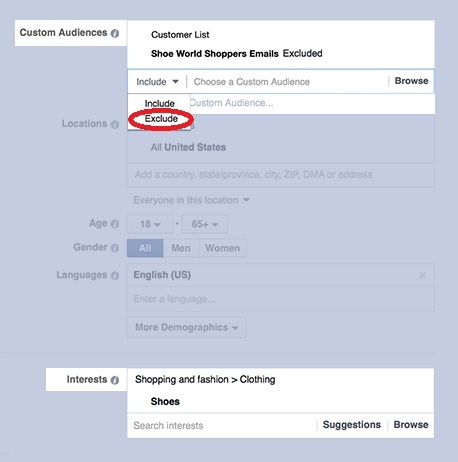 While on the Audience Insights tool, use the Custom Audience feature and upload the contact details of your existing customers for Facebook to target. 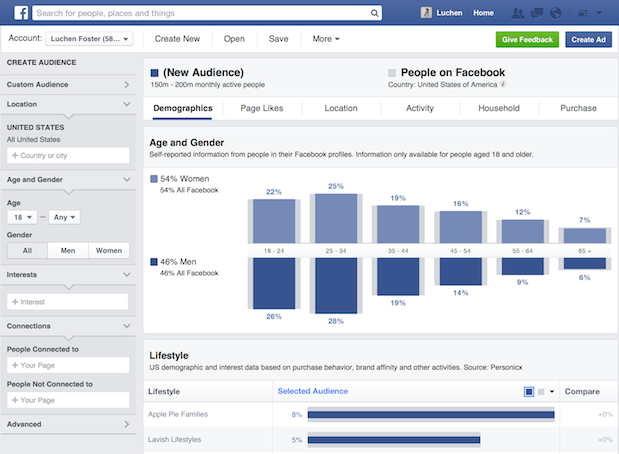 You can access Audience Insights from the Facebook Ad Manager page. So, you have a list of users who are already your customers but what about those who are ‘potential’ customers owing to the similar likes and interests they share with your existing customer base? In order to grow, businesses need to reach out to new customers and targeting lookalike audiences lets you achieve exactly that. Sources of lookalike audience can be website visitors, Facebook page fans and people who downloaded your mobile app to name a few. Remember – smaller the size of the lookalike audience, better the performance because only then will you be reaching the most relevant users from the lookalike audience list. Video is the most engaging type of content on digital mediums and Facebook tops the list by generating an average of 8 billion views per day. Video engagement is one of the options under Engagement Custom Audience which lets you target those users who have engaged with your video in the past. For instance, if you released a teaser video of a product, you can use the Video Engagement Custom Audience option to target the launch video to those who engaged with the previous one by liking, sharing, commenting or viewing. This kind of funneling while targeting your ad ensures a better performance because you are speaking to those who have already shown interest in your earlier video. Life event-based targeting is hugely under-utilized. 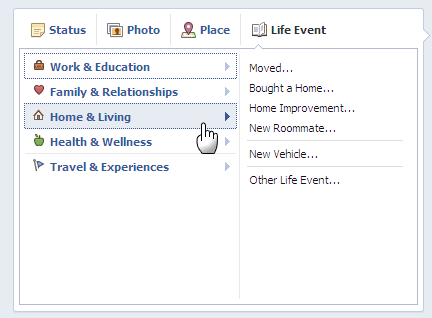 Facebook’s Timeline information can prove to be a goldmine of information because people take to it to update their life events such as marital status, birthdays, anniversaries, relocations, etc. As a business owner, you should look at leveraging the data from Life Events while targeting to strike an emotional connection with the audience. For instance, if you are a fashion retailer, you can look at targeting all those who have their birthdays coming up with an exclusive birthday offer. Similarly, a furniture retailer can target those who recently moved to the city in order to boost awareness and be considered. A Facebook pixel is a unique code that needs to be installed in your website’s header. Once the pixel has been integrated, choose ‘Website Traffic’ while creating the custom audience. By doing this, Facebook targets all those who abandoned shopping carts, filled the lead form or just browsed your website. 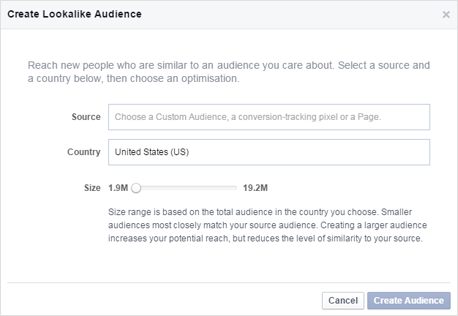 In short, Facebook pixels helps you re-target those who visited your website but left without making a purchase. Apart from retargeting, you can also track conversions and monitor the effectiveness of your Facebook ad. It is also a good idea to create a lookalike audience from the new customer data you receive from pixels and target a new set of relevant audience. We are so busy ‘including’ factors while creating the audience list that we don’t realize the importance of excluding groups to enhance targeting. For instance, there can be campaigns when you don’t wish to target your existing customers, target audience with conflicting interests or remove overlapping groups. At such times, remember to utilize exclusion targeting to ensure you don’t waste a single penny by targeting those who aren’t on priority or worse still, target people with the same ad twice. Adela Belin is the Head of Digital Marketing at Writers Per Hour She creates content surrounding marketing with a focus on social media and digital marketing. Feel free to contact Adela on LinkedIn.